This is too easy to make. All you need is a fair amount of cardboard cut into large squares and a marker to write the letters and points on. This will get the kids outside for a bit of exertion, help them with their spelling and be a barrel of laughs for all involved. Get busy. 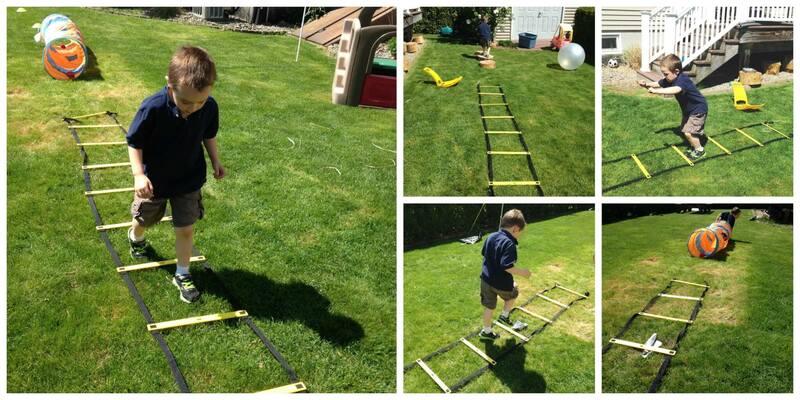 For those rare sunny days, get outside and create your very own obstacle course. Get creative with ladders pots of water for bobbing for apples, skipping ropes, footballs for keepy-uppies and anything else you can think of. A good way to use up random bits and bobs you have lying around and to make a simple crafty game a little bit more exciting. Fill a few small boxes or paper bags with items like paper, pens, cartons, string, felt, glue and glitter, for example, and let the kids choose their boxes and use their imagination to bring them to life. Better yet, time them. A water balloon dart board is bound to get messy so this is another one for outside. Tie the balloons to a cardboard square and fix it all to a tree. 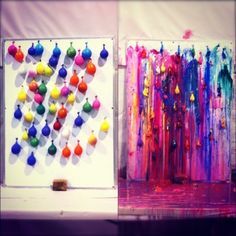 If you’re game, use coloured paint instead of water and fill some with glitter too, this will result in your very own Pollock. Stand back and let chaos ensue. 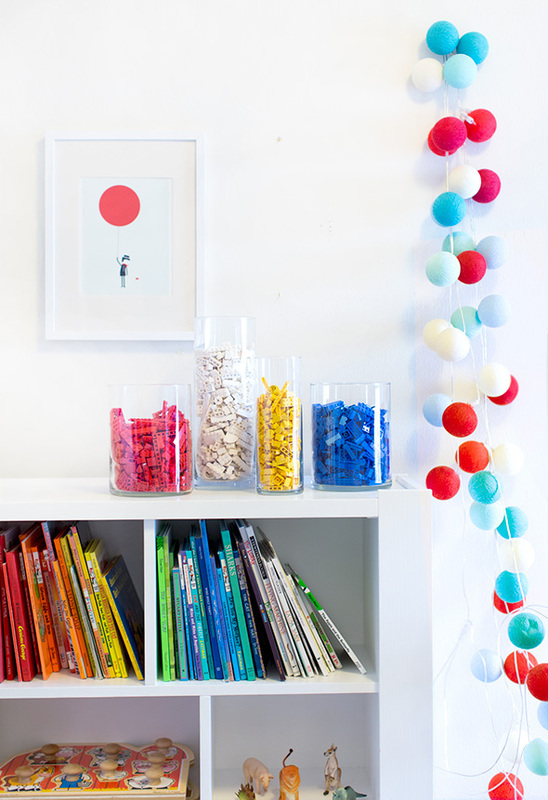 More like a concentration game but investing in some new fun containers or using what you already have, get little Lego fans to organise their blocks by colour to store in full view in their bedrooms. Let the kids help keep their rooms tidy by making it fun. Using cleaned out old jars and tin cans and a few crafty supplies they can make robot and animal desk organisers. Cleaning up has never been so fun.